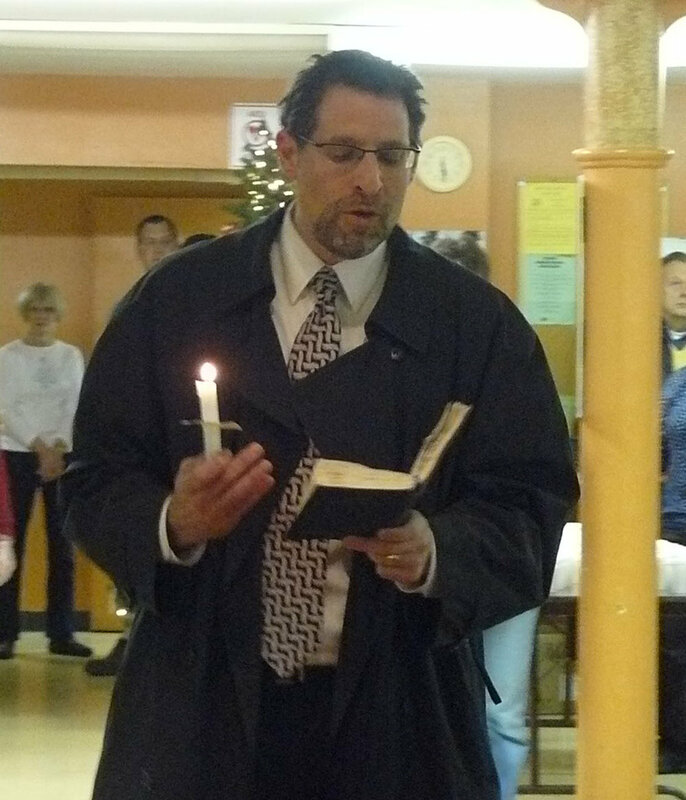 NEOCH organizes the Annual Homeless Memorial Day sometime near the first day of winter typically in cooperation with a local religious organization. 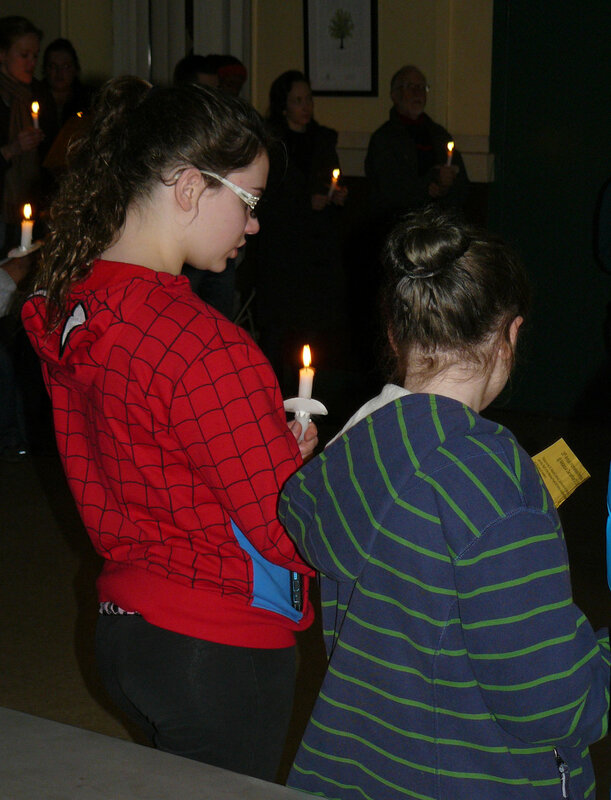 We read the names of those who have passed away over the last year with a candlelight vigil and a moment to remember those individuals. We collect the names by issuing a call to all homeless service providers asking for names of clients, friends, or acquaintances who passed away. We do not list the names associated with a specific provider, and we do not retain this information. These individuals have some previous experience with homelessness, but may not have been homeless when they passed. We also do not verify their deaths with the County Coroner. For definitive information about those who have passed away, you must contact one of the area medical examiners/ coroners. We are trying to provide some dignity and respect who are often forgotten by our society. Most of these individuals do not get a ceremony or a funeral. This may be the only time in the year that people remember these individuals. *There were 10 individuals who died and were not identified by the Cuyahoga County Coroner’s office. There were also two friends of homeless people. Homeless People: No names recorded.